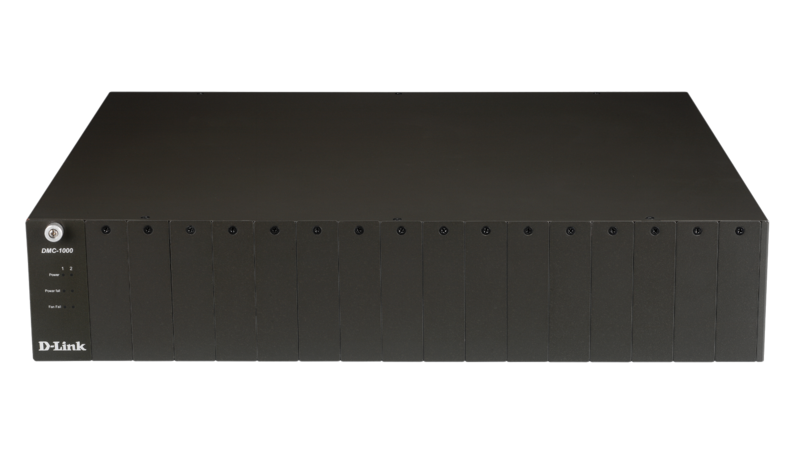 This 16-slot chassis can hold up to 16 media converters. 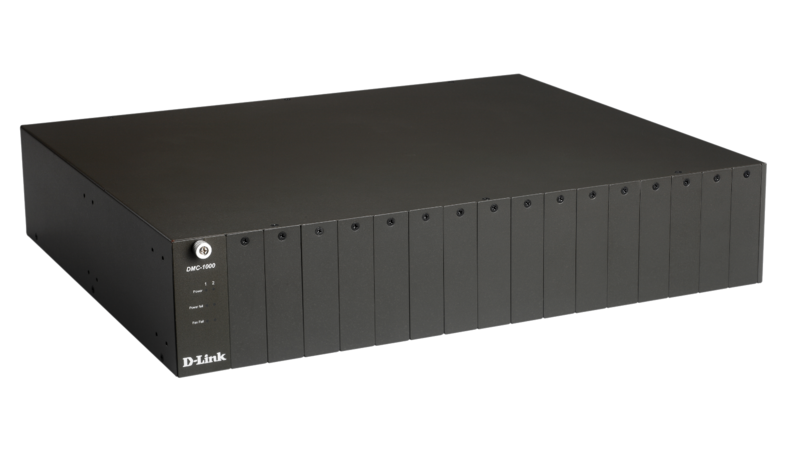 The chassis provides 19-inch standard rack-mount housing for the media converters, the power necessary for the media converters, plus optional redundant power supplies and SNMP/web-based network management. In simple configuration, you can start with single media converters, each equipped with its own metal case housing and AC power adapter. 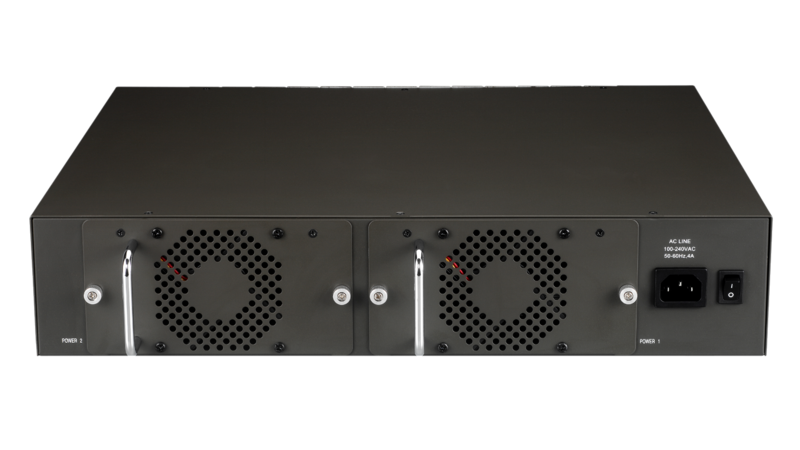 When your network requirements grow, you can mount this chassis in your equipment rack and install your media converters in the slots provided for by the chassis. You will remove the metal cases of the individual media converters, and insert their PC boards into the chassis slots. Installation of the chassis in an equipment rack together with the network devices for which they provide media conversion. This provides for space saving, and the cabling will look neat. The chassis comes with its a single universal power supply. For maximum power availability, an optional redundant power supply is available for installation in chassis. For fiber cables, MT-RJ and SC types of connectors are supported.